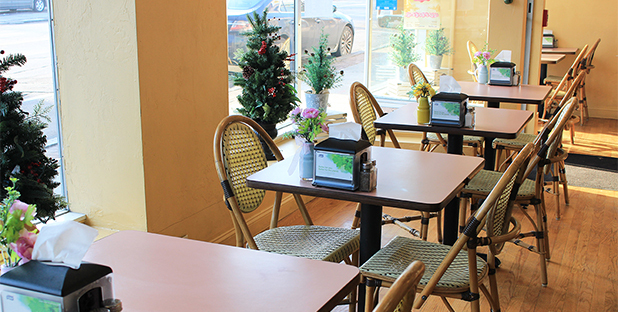 Cucina Mia Café & Deli is your neighborhood cafe located in the heart of Quincy. We are a family run business that offers a warm and friendly atmosphere. Our sandwiches are filled with the finest quality meats and cheeses, or, if you prefer, vegetarian ingredients. Our bread is baked fresh and delivered daily. We offer homemade soups and Italian baked goods, biscotti, cookies and more. Great food coupled with reasonable prices, which has turned many customers into “regulars”. We invite you to come in and enjoy what we offer at Cucina Mia Café & Deli. You might just find yourself being a “regular” too.